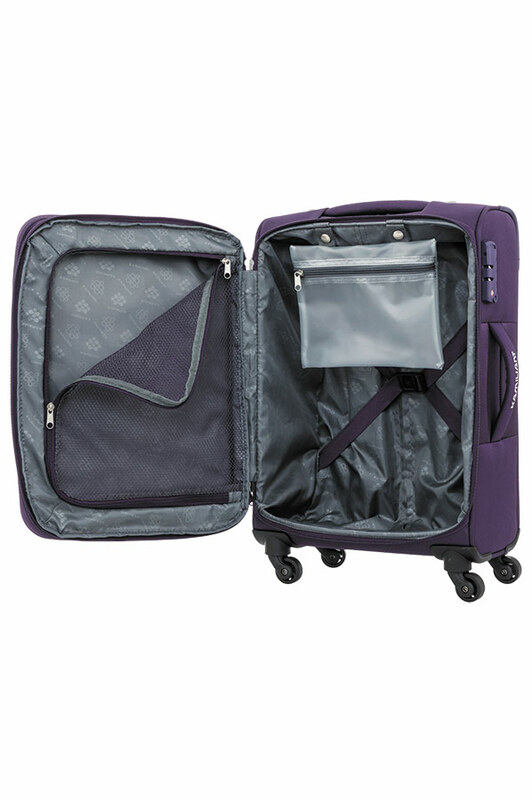 Venda is a fully featured case with special additions such as a wet toiletry pouch and a shoe bag to help in organising your packing to perfection. Kamiliant uses Australia Post and guarantees your delivery within 3 to 5 working days from dispatch. Repair and Service Centres in over 100 countries, so you are covered wherever your travels take you! Venda has been designed and built to deliver a strong and reliable construction filled with all the required features to make your trip a dream. 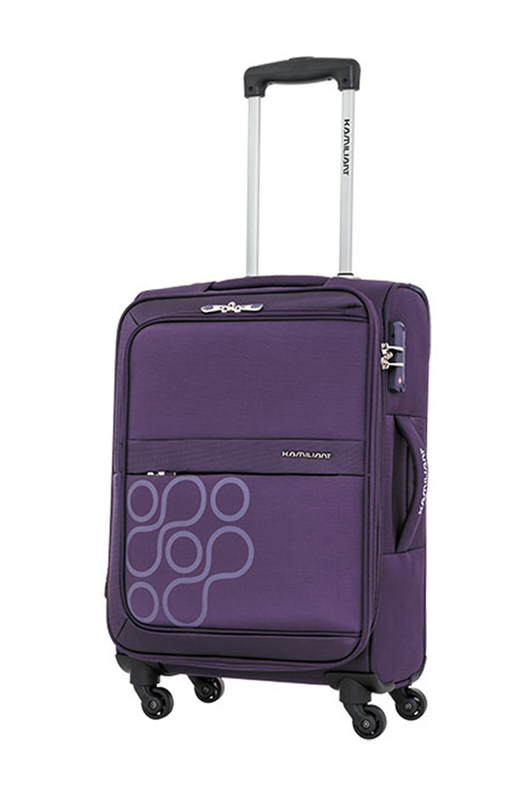 Its expandable main compartment allows you to pack extra when you need to. 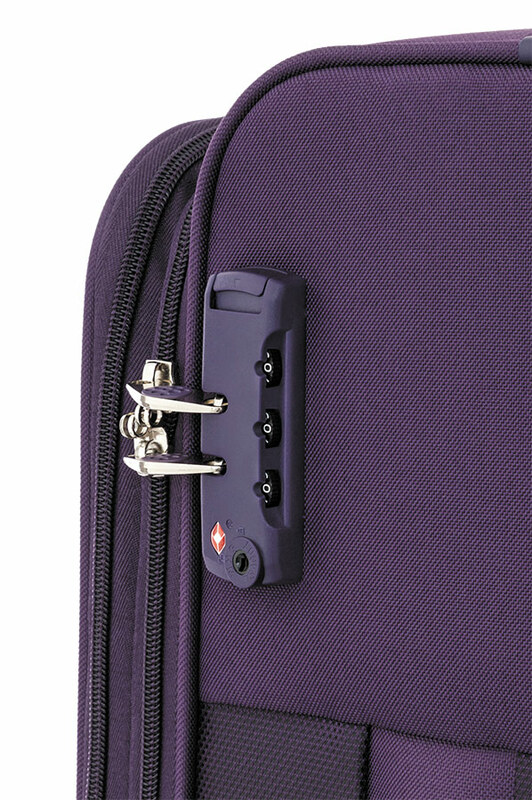 The secure TSA lock protects your belongings and it also means that if you travel to the USA, the Travel Safety Authority over there can open it for mandatory inspection without having to break into your case. 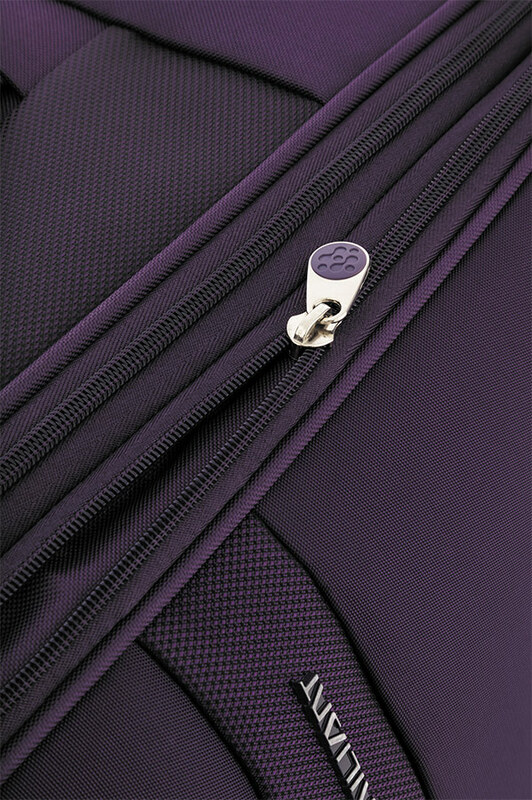 When it comes to packing, there are dividers and straps to hold your belongings nice and tight. 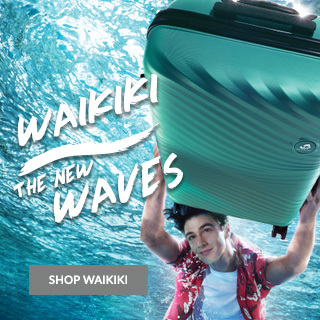 There are bonus features to help you pack like a pro by placing your toiletries in the removable wet pouch and shoes or dirty clothing in the bonus soft bag. 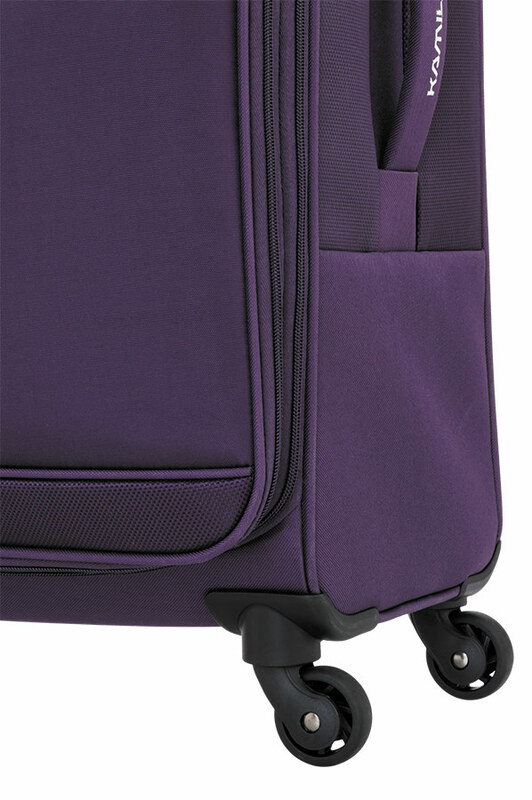 With smooth wheels and reliable components across its entire construction, this case is made to last many journeys.